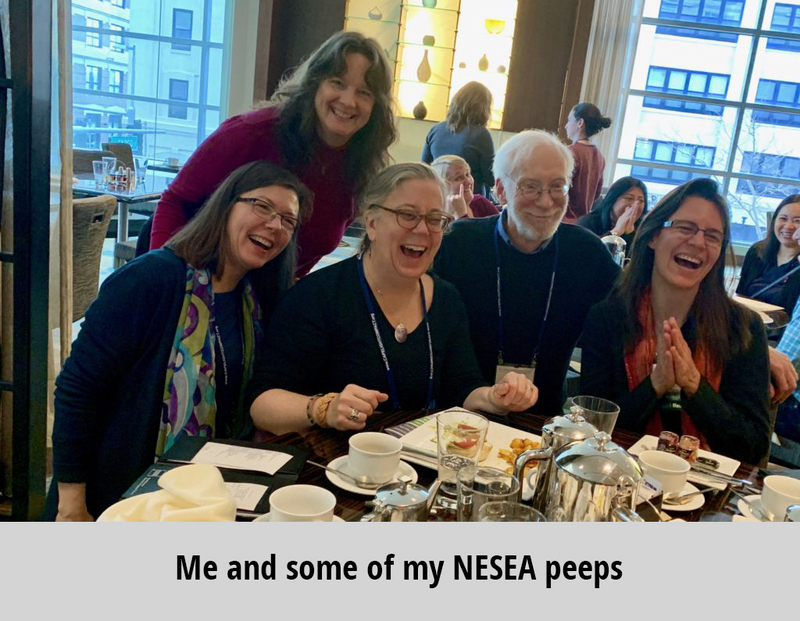 I got home very late Friday night from two full days plus of engaging with talented, knowledgeable, experienced, and giving people that make up the NESEA community. 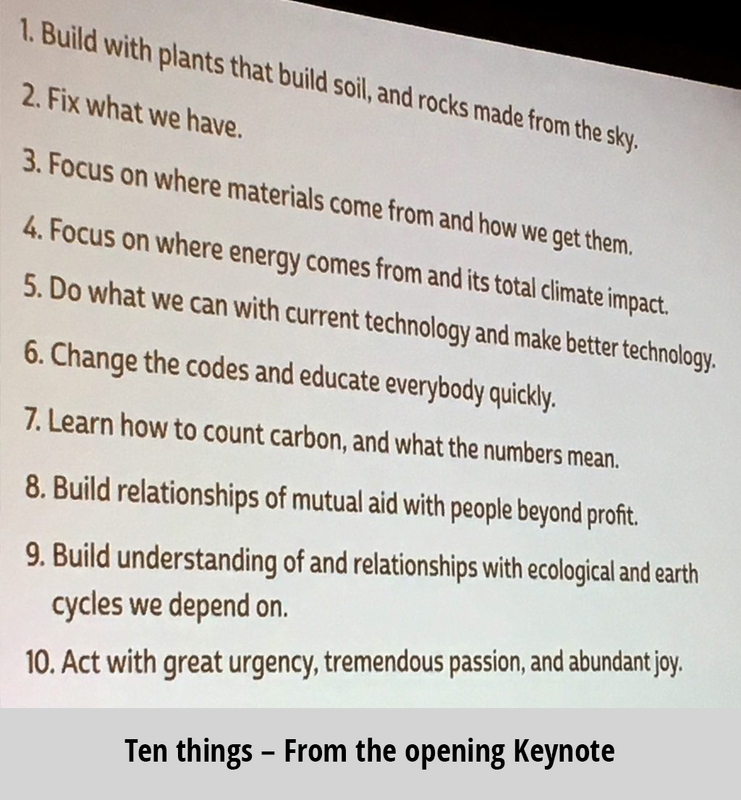 The BuildingEnergy conference does just that for me and for thousands of others, and I want to share a bit of what I learned to build your energy and capacity for better work and our better future. 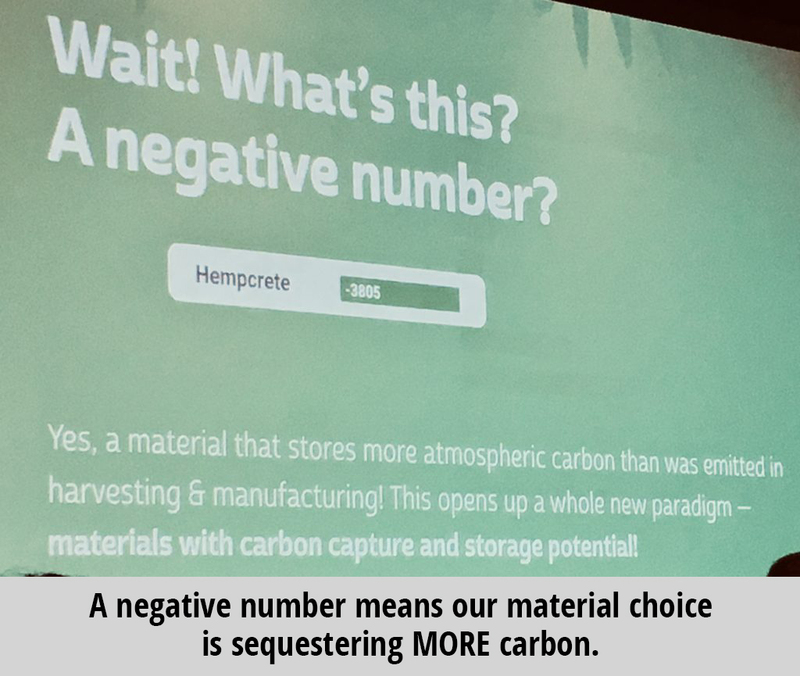 • We sequester CO2 because we trap that existing captured CO2 in stasis in the materials we use and protect from degradation in our buildings. • We improve our relationship to farm and farm work by building cycles of use that are managed, and these cycles need skills and planning. • We improve soil because the uptake of carbon exists not only in the trees and grasses that we use, but in the extensive root systems that remain behind and decompose to enrich the soils. • We begin to rely on local products because of the better relationships. Start paying attention to your materials in ways that inform beyond % of recycled content. Resilience – Just after lunch (which was exceptional. by the way) I attended a session discussing the resilience offered by high-high-performing envelopes and back-up power. There is a set of pilot credits in LEED related to resilience, and it has been challenging for teams to achieve success in producing a health-care building, for example, that can perform to the levels required, in the winter, when the elimination of power means the ventilation is not running. 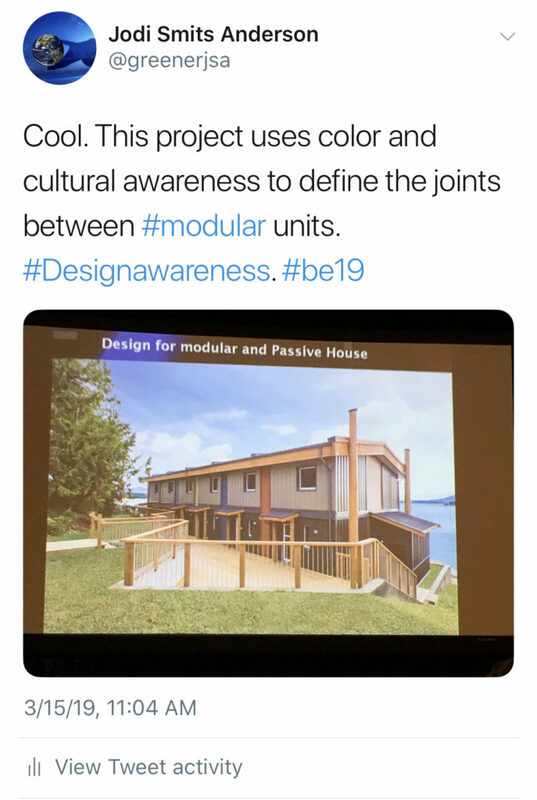 Imagine a patient wing that is passive house certified, with ample views, and ability to naturally ventilate quite well in summer and shoulder seasons, but that is located in a region with freezing winters. Even if the envelope can help the wing maintain thermal comfort, how do we ventilate and retain the temperature levels with no power? We can only open the windows and then we lose all thermal retention. This is a fascinating issue and one we need to understand and then seek to solve. My thought? ERV units with integral battery back-up. These would provide just enough to lengthen the shelter-in-place capability of such a building for a few needed days. Thursday started off for me with some amazing conversations at the Lifetime Member breakfast; Meeting fellow travelers and finding out from them their questions, their pursuits, and their discoveries. 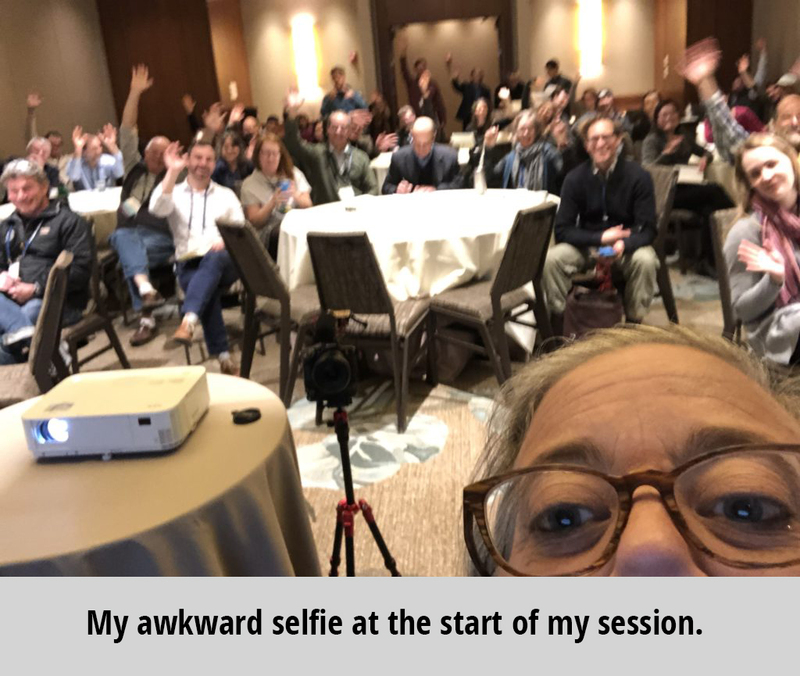 I get this level of gracious sharing and welcoming companionship nowhere else as deeply as I do at NESEA conferences. It grounds the info in reality, even when the case studies or insights are theoretical in nature. And it is all honest, curious and thoughtful sharing. 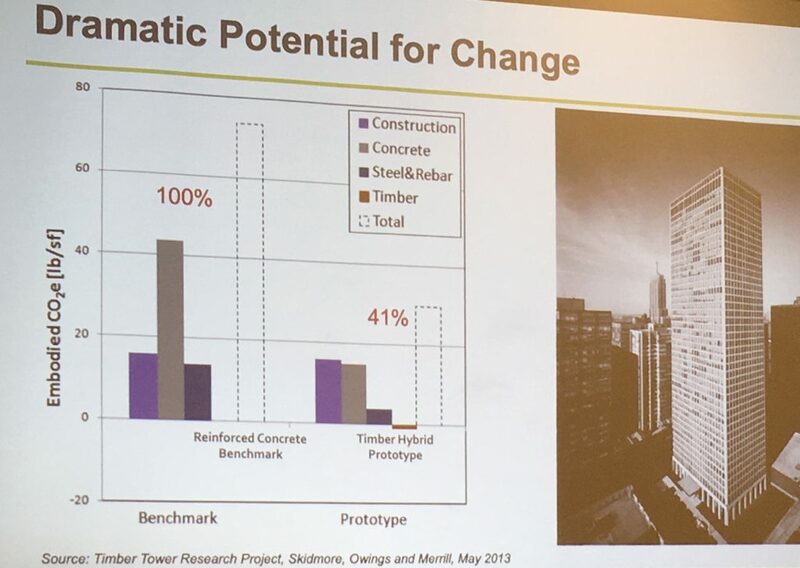 Building Science and Panelized systems – And then onto a classic presentation by John Straube who we all know and love as a pull-no-punches presenter, with vast experience in data and building science. NESEA is one of the only places I can alway count on finding data geeks with presentation skills. And I thank them for that. 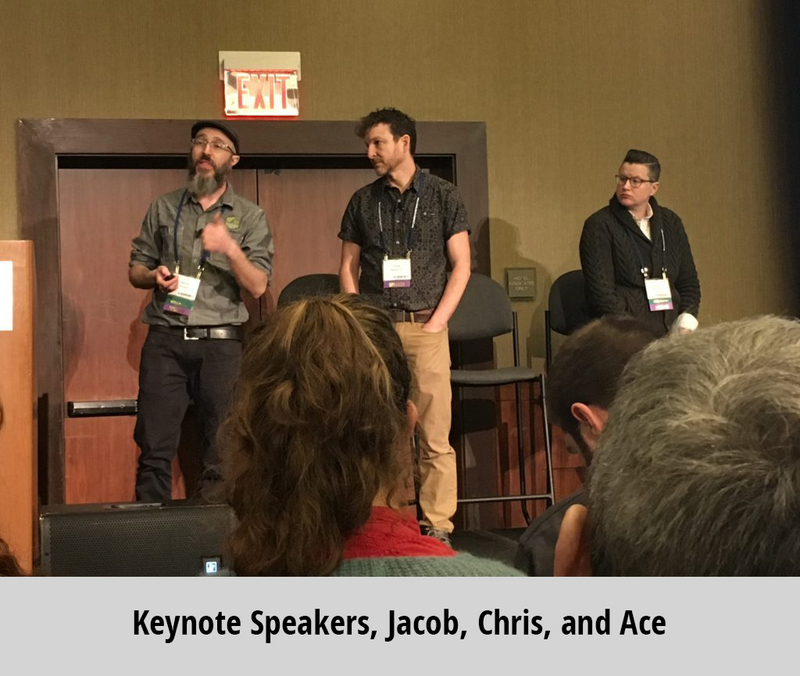 Here are a couple of takeaways: “Must accommodate dimensional tolerances.” “Be pragmatic, not dogmatic regarding panelized construction.” “Protect against rain (always).” “Joints – a technical term for a very long hole”. Jodi is the Director of Sustainability at DASNY, the Construction and Public Finance Authority of New York State. She is a member of the AIA, LEED AP BD+C and a GPRO Instructor. She has spoken throughout the region, at NESEA conferences and at Greenbuild, trained contractors, and has been an Albany TEDx speaker on TBL success.